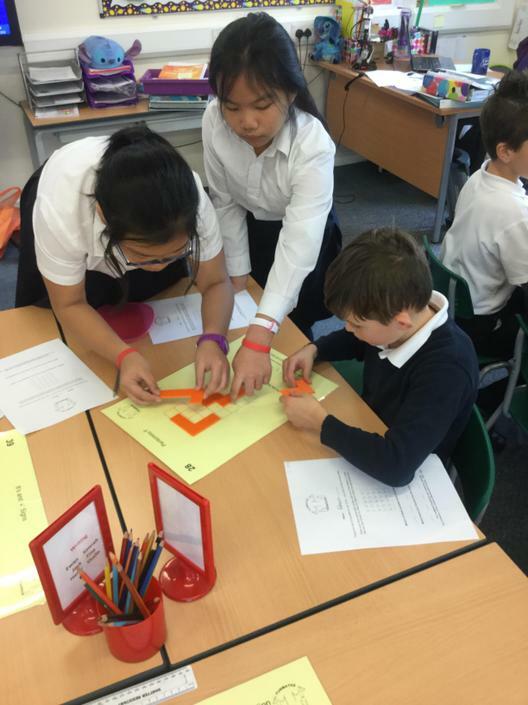 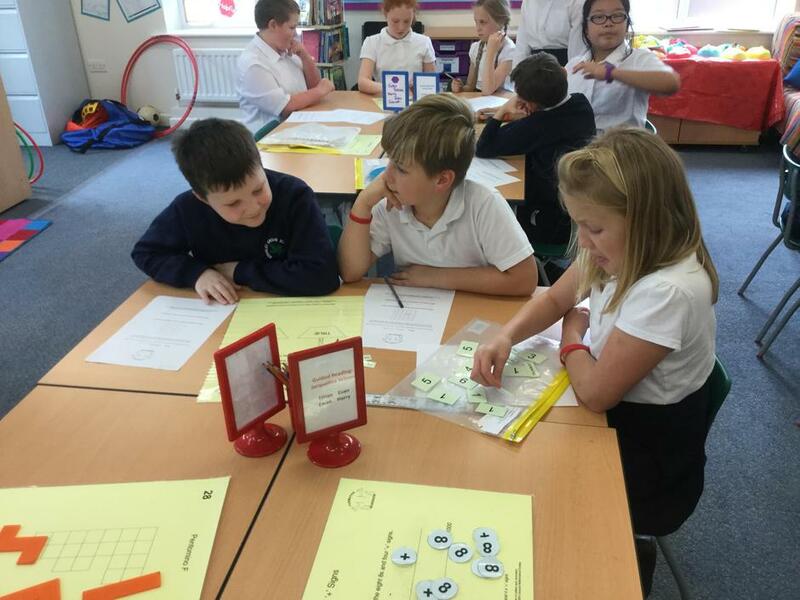 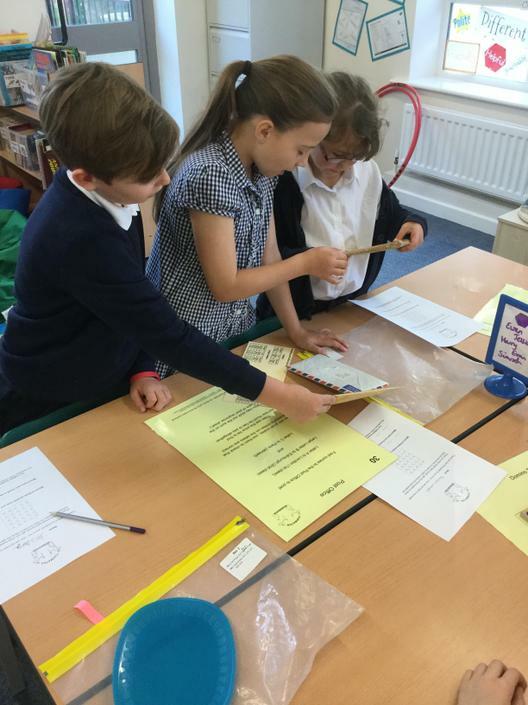 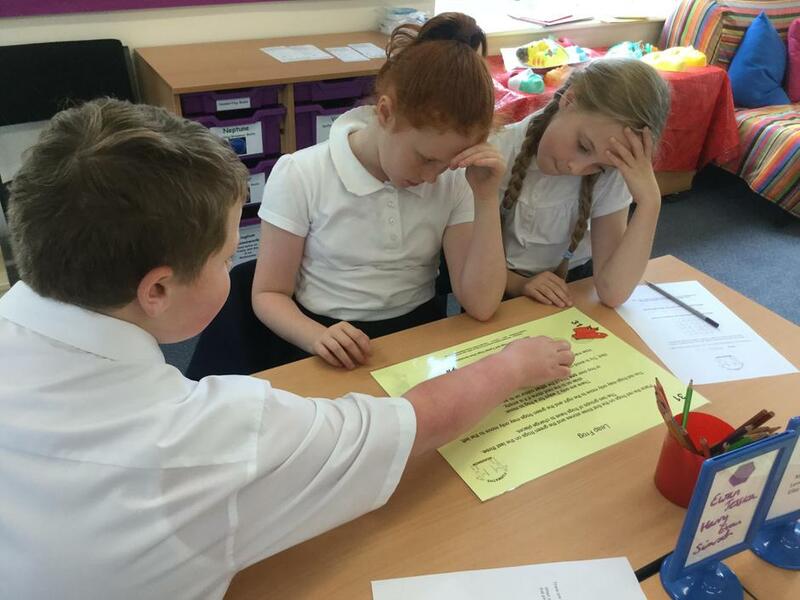 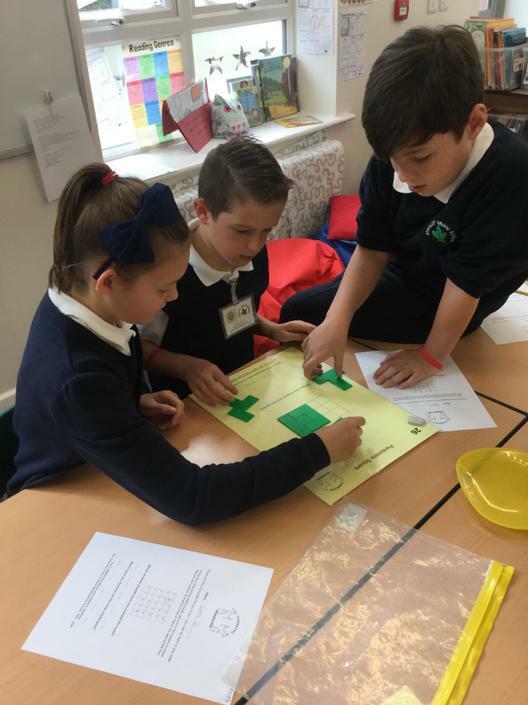 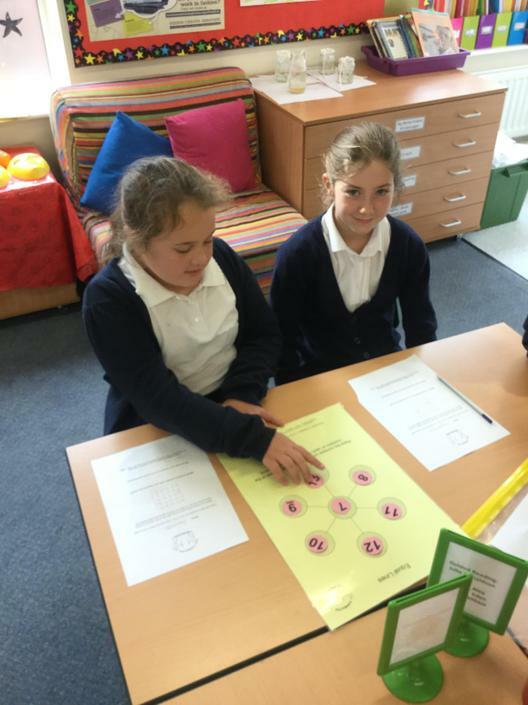 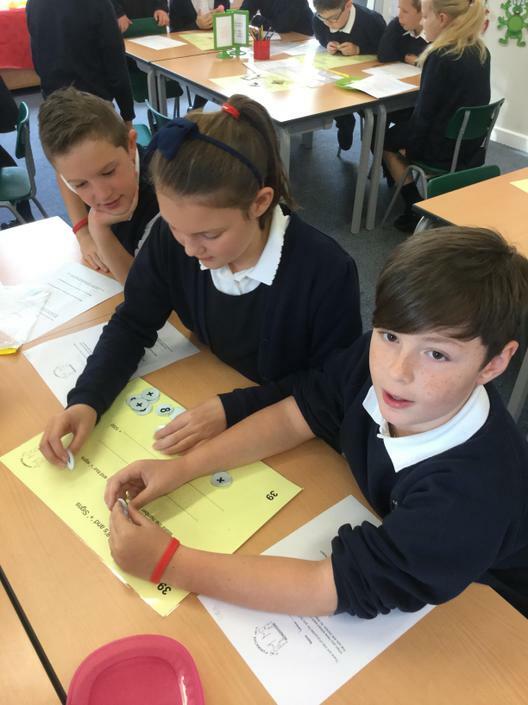 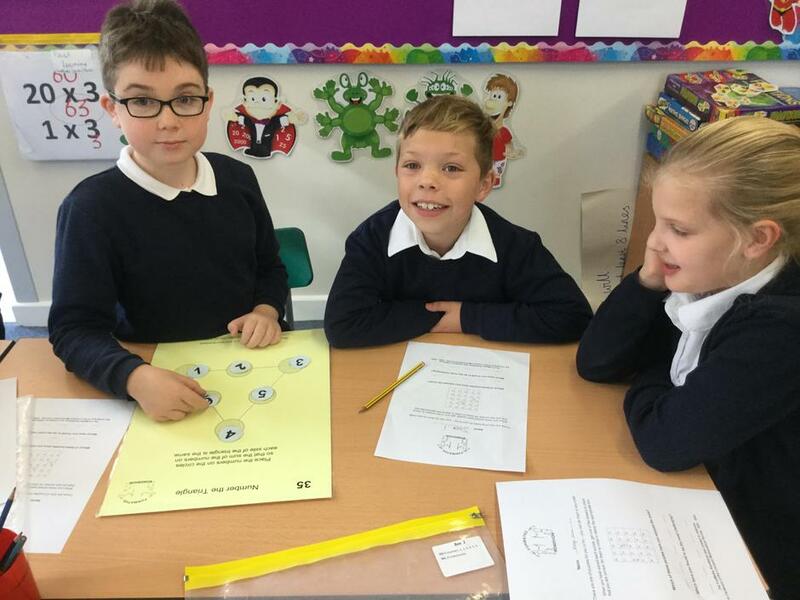 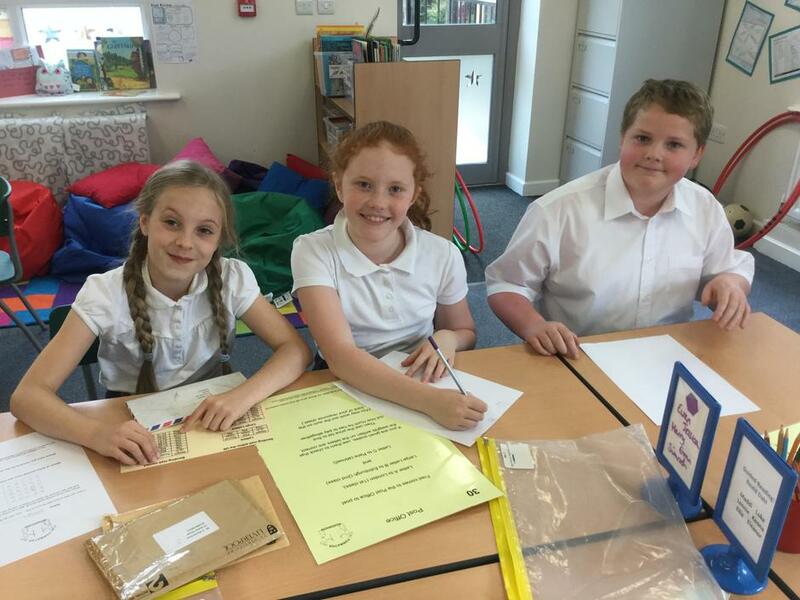 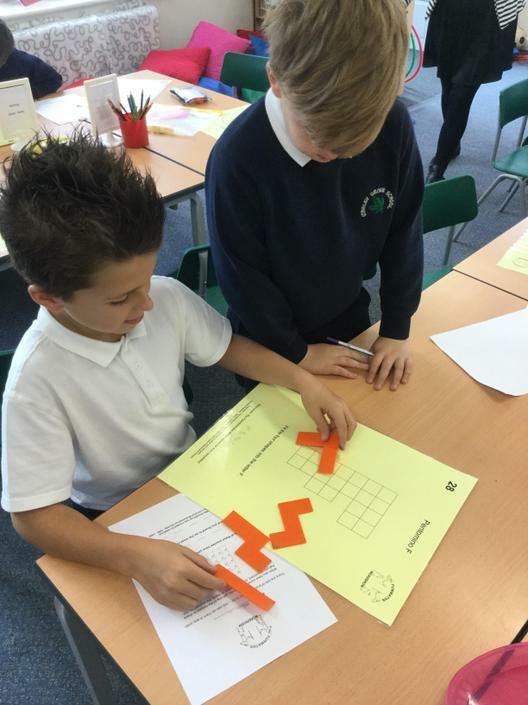 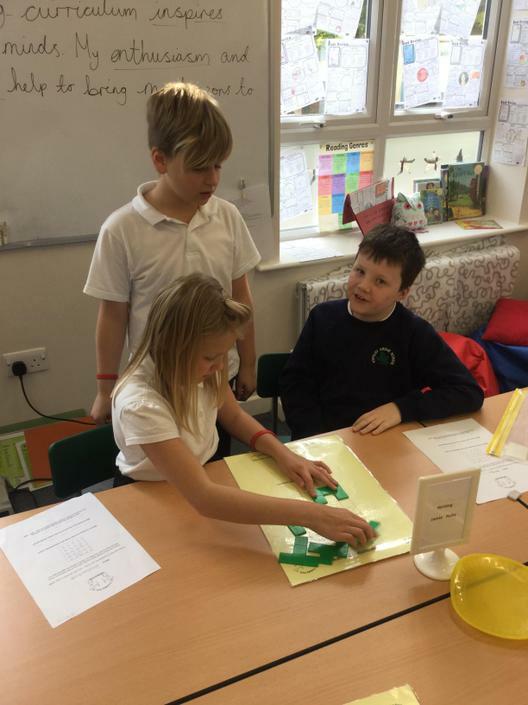 Years 5 and 6 worked together in groups of three to solve a huge range of problems in the roadshow. 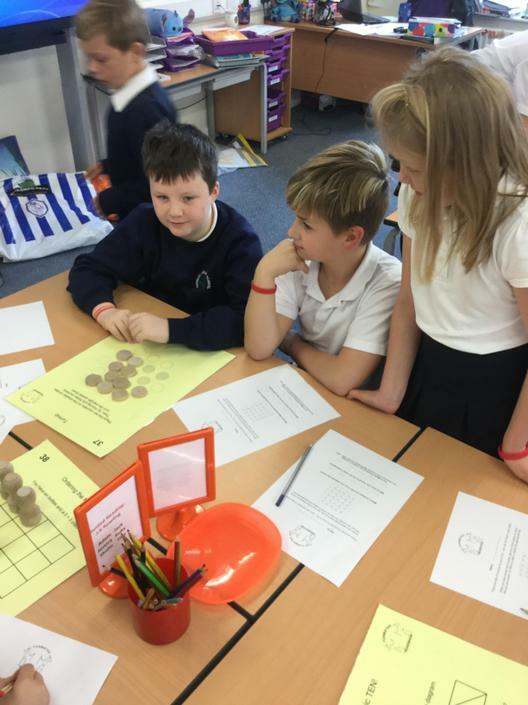 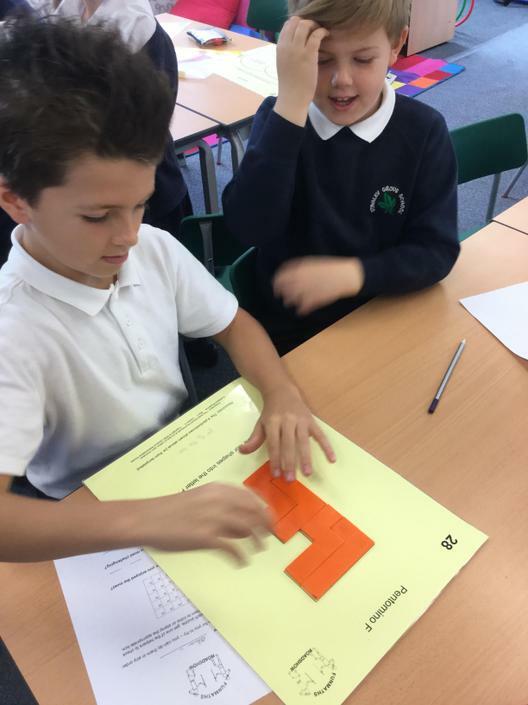 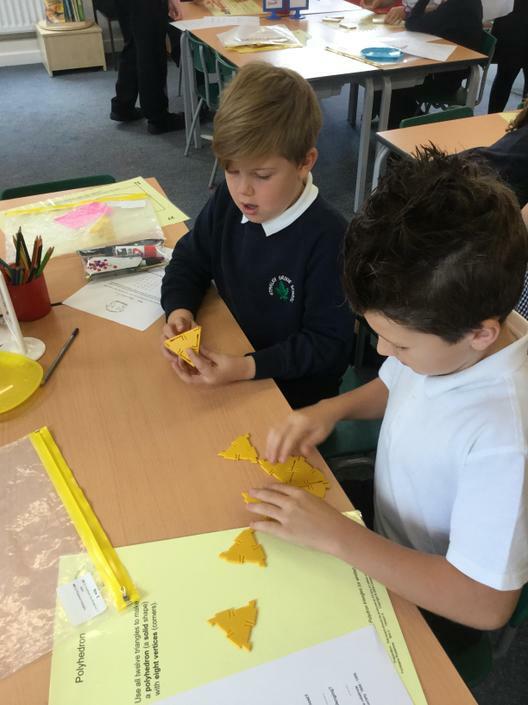 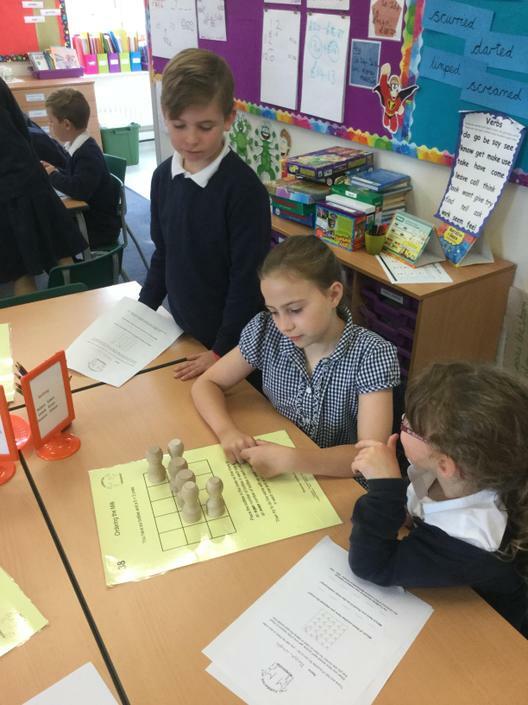 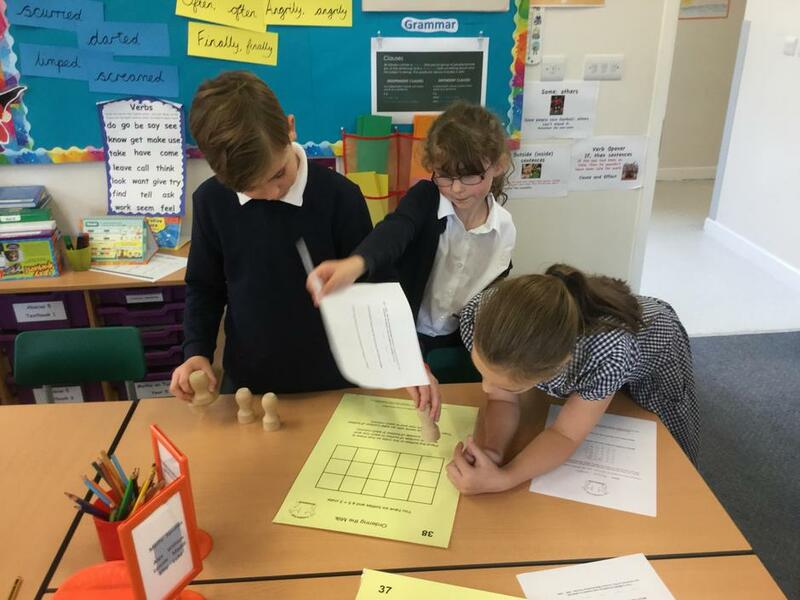 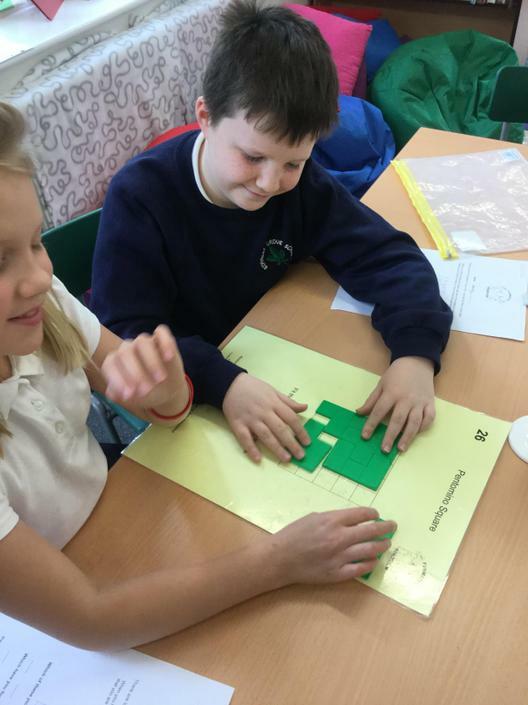 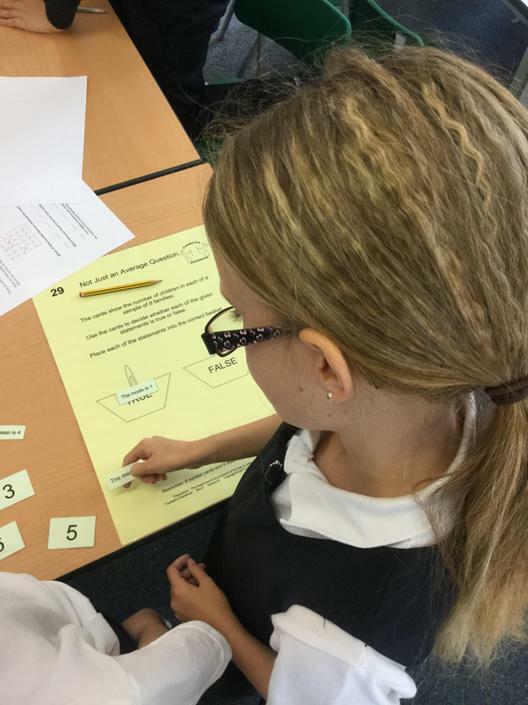 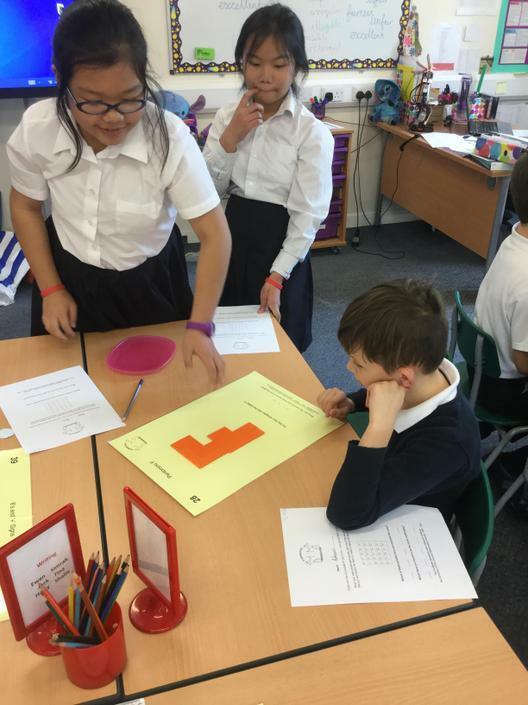 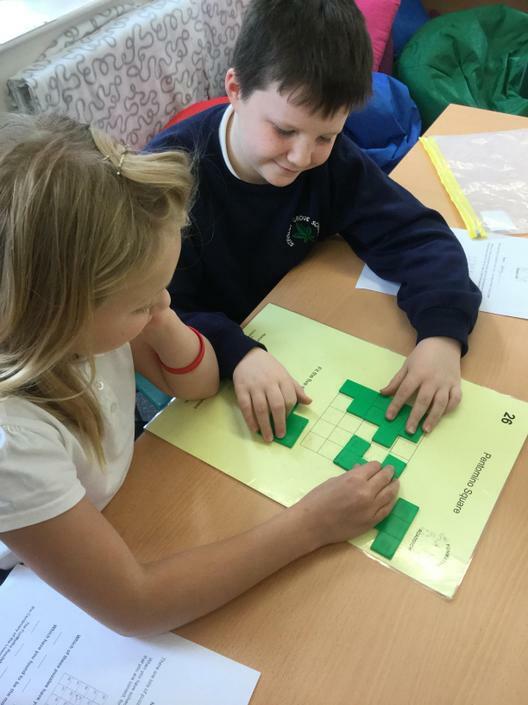 From pentominoes to milk bottles, magic squares to solitaire, shape sorts to weights and measures, the range of problems was diverse and challenging. 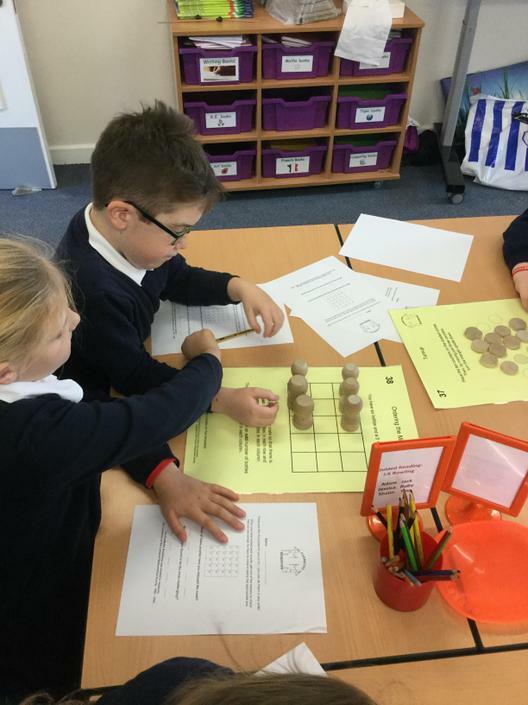 Check out the pictures below to see the success of the children!